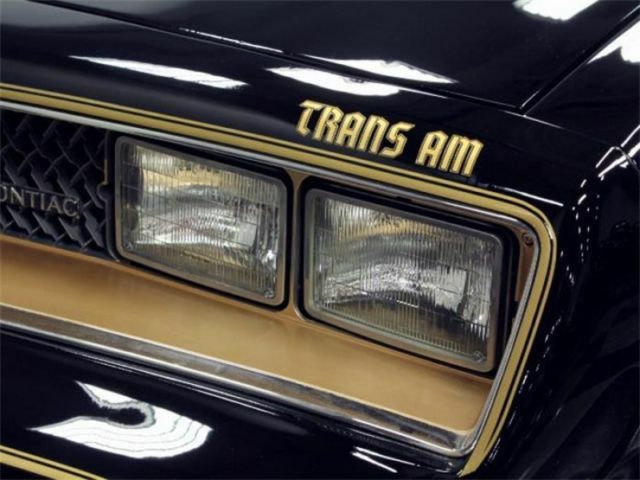 Made famous on the big screen by Burt Reynolds, black Trans Ams have been seeing a huge rise in popularity lately due to the disposable income of the people that cherished these cars in their youth. 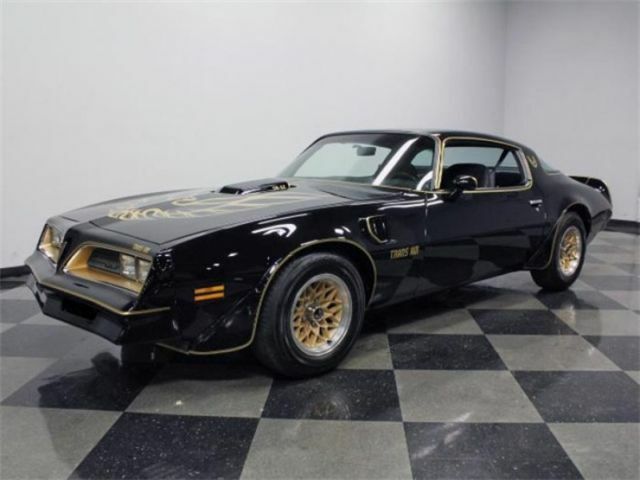 This 1978 Pontiac Trans Am is an excellent, and clean example, of a highly desirable muscle car that delivers iconic looks. 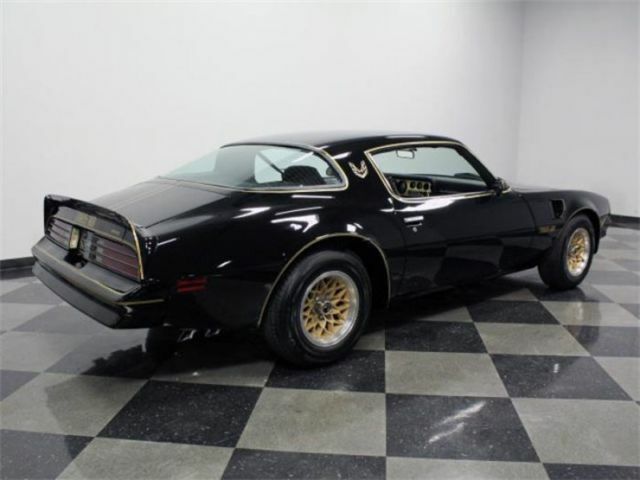 Finished in glossy Starlight Black paint with gold graphics, this Trans Am is a nod to the SE cars we grew to love in our youth. 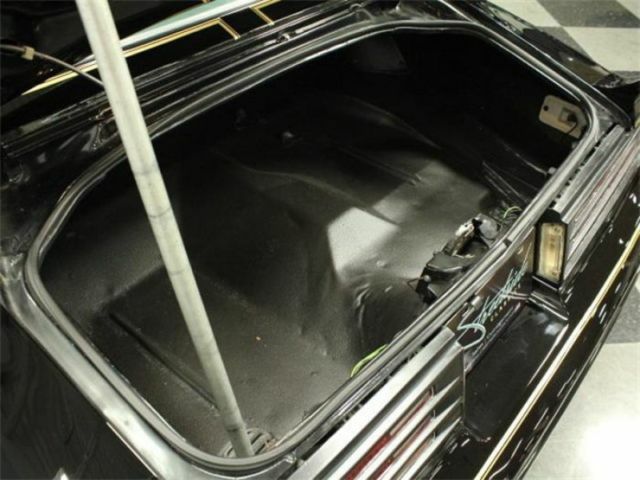 Bodywork is very straight, which is critical in a black car, and gaps are good all around. Even the deck lid spoiler fits well, something that was even hard to get right when the cars were new. 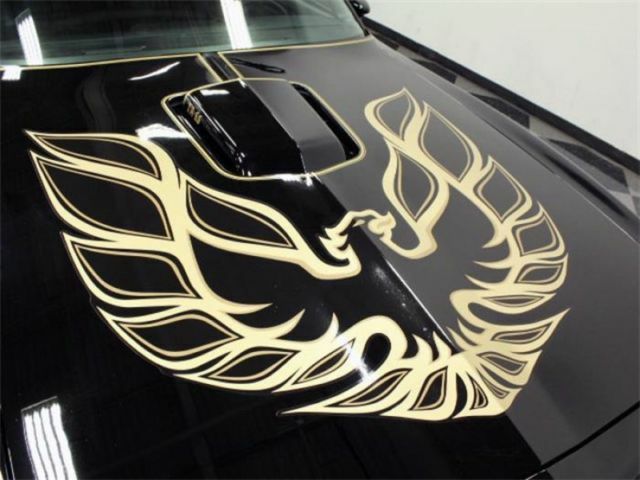 The unmistakable gold firebird decal on the hood was the cars defining styling element, and it is in excellent shape, as are the rest of the decals which appear new. 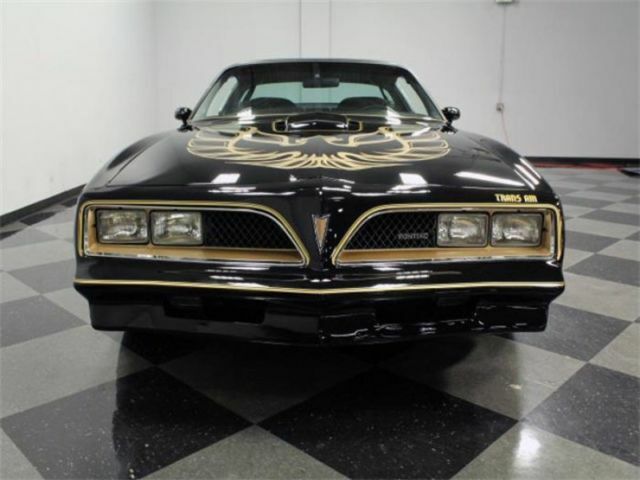 Those decals continue the homage to an SE car with correct German script Trans Am lettering, gold decals, and gold headlight inserts. 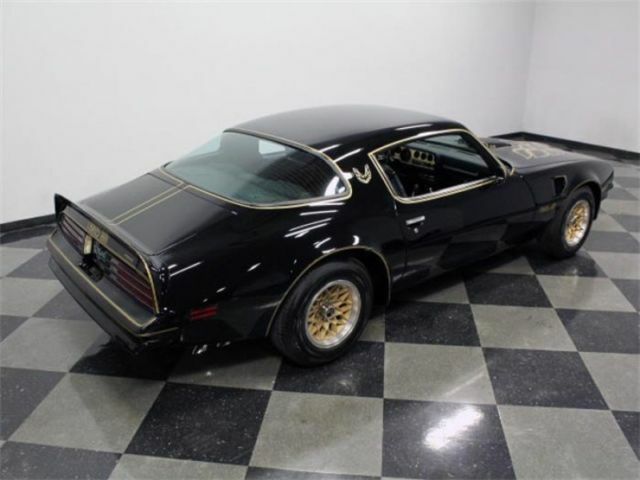 Black was the interior of choice with your all-black Trans Am, and it looks simply amazing in this car. 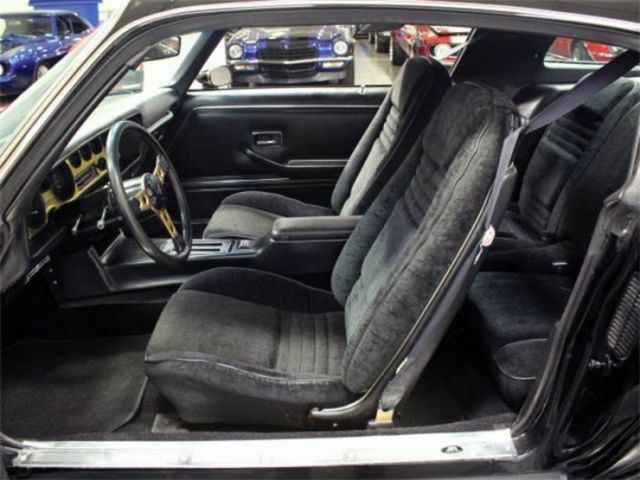 The cloth seats are supple and comfortable, and there are no splits or tears anywhere in the interior. Door panels are also excellent, and the carpets are undamaged by the sun or wear. 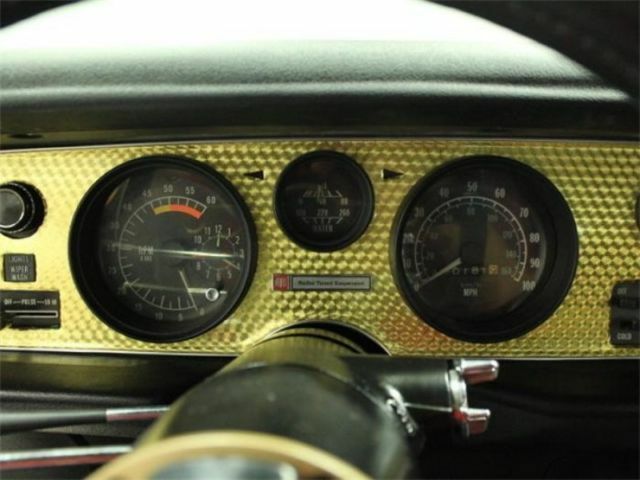 The gauges are all fully functional, and live inside a dashboard dressed up by Pontiacs traditional, gold machine turned gauge panel which remains bright. 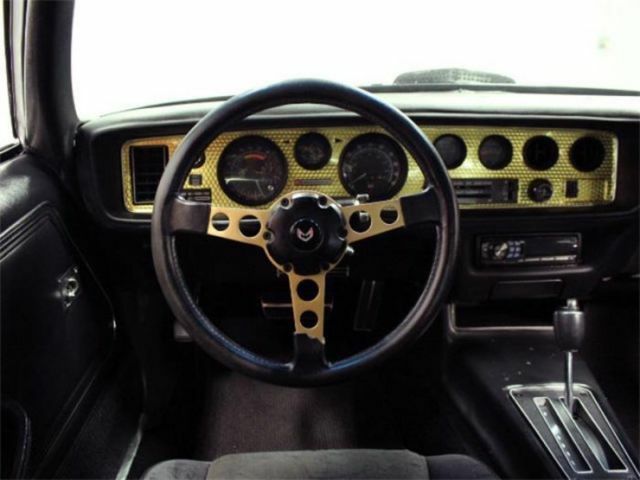 An Alpine AM/FM/CD player, air conditioning, power windows, and a center console round out the impressive list of equipment in this Trans Am, and a beautiful gold, 3-spoke steering wheel tops a tilting column. 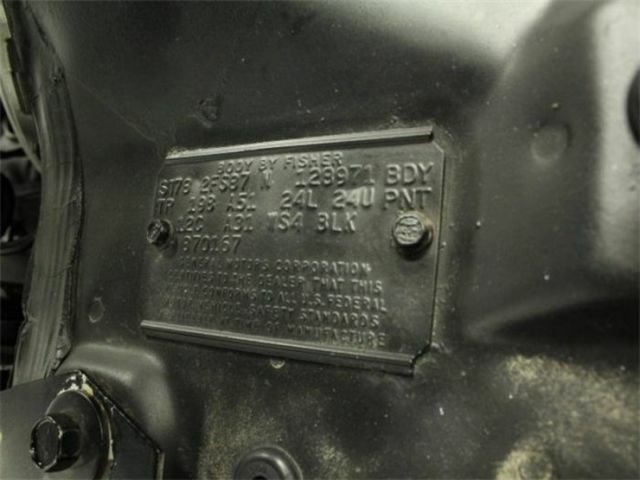 As a non-T-top car, the structure is stiffer and more rigid, and the interior is largely free of the squeaks and rattles that often plague the open cars. 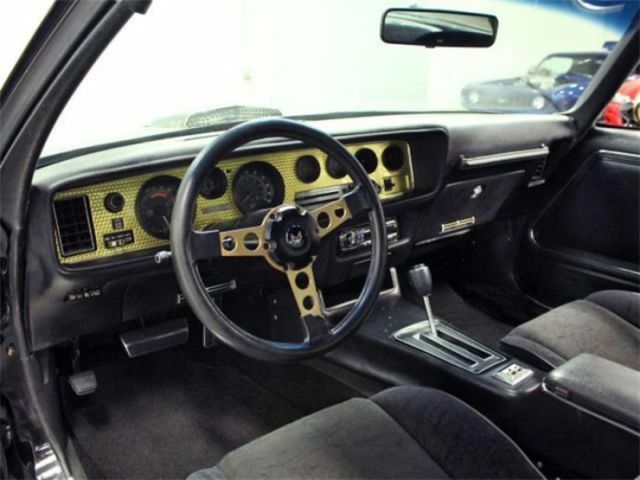 In 1978, the 400 was rated to make 220 horsepower, and could be paired with either the 4-speed manual or automatic transmission, as in this car. 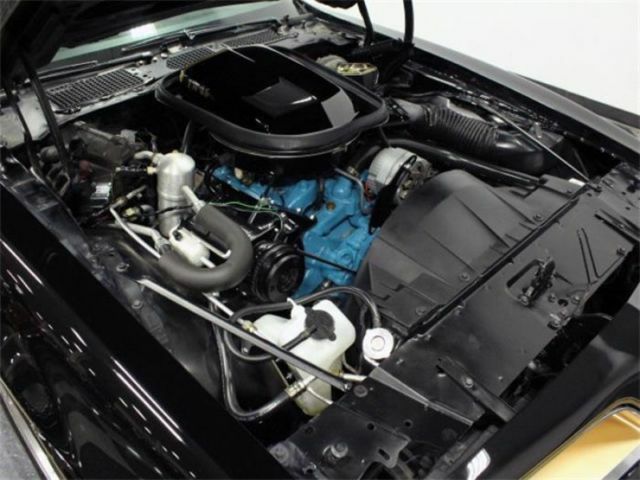 The horses are increased by a mild cam and the engine has been coated in Pontiac Turquoise paint that carries chrome valve covers, and a shaker-style hood scoop. 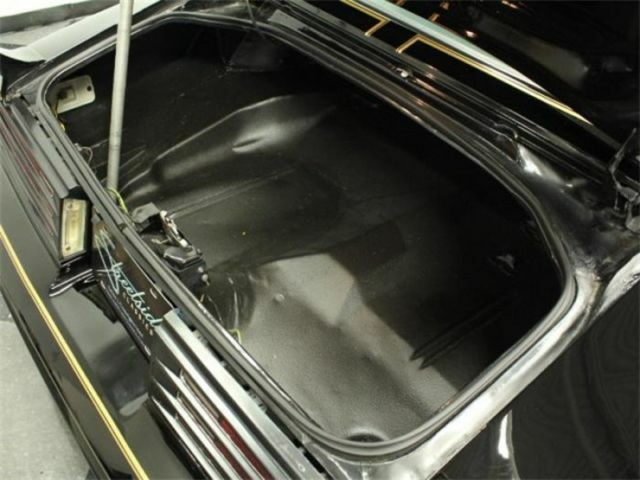 The rest of the engine bay is exceptionally clean, and there are no signs of rust or accident repairs, everything appears new and fresh. 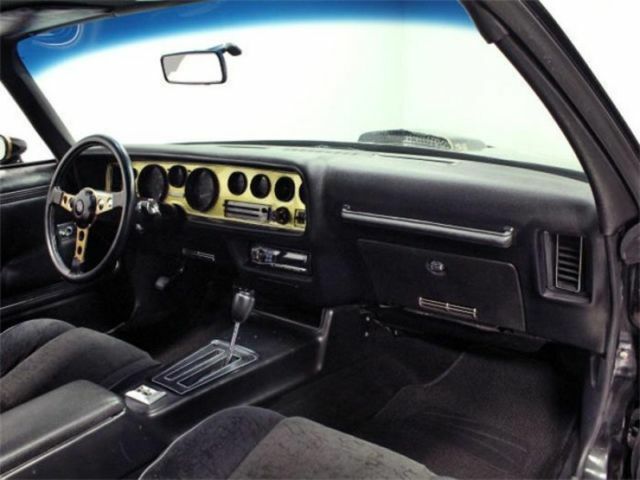 The 3-speed automatic shifts cleanly, and power steering with front power disc brakes prove that Americans were starting to discover handling in addition to simple brute horsepower. 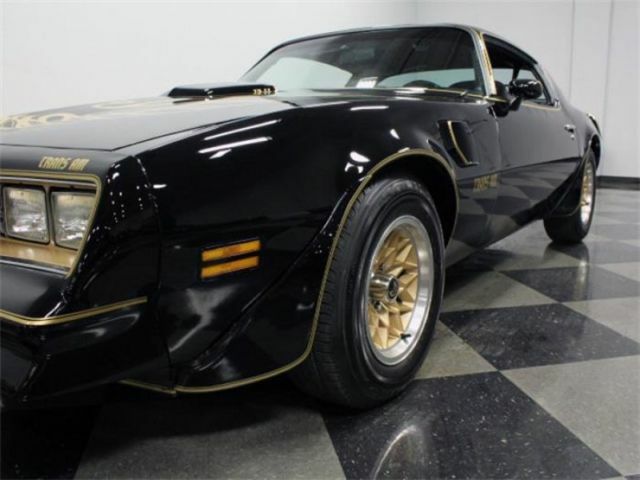 With a rumbling dual exhaust and those gorgeous gold snowflake wheels, this is still a car that gets respect on the streets, even 36 years later. 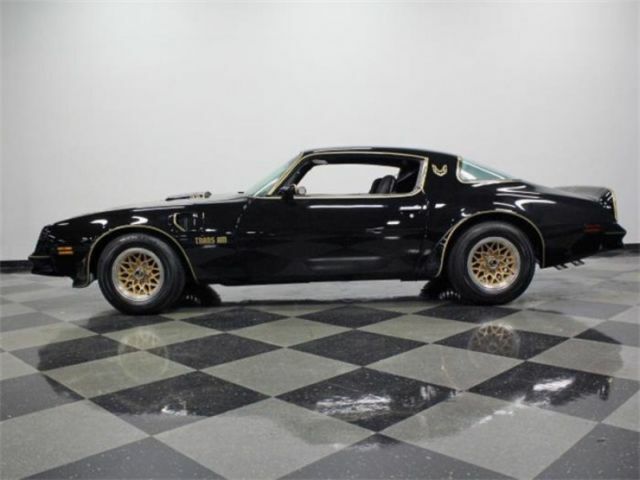 Nearly everything hints to a Special Edition Trans Am, and although its not a true SE car, it could certainly fool the untrained eye. 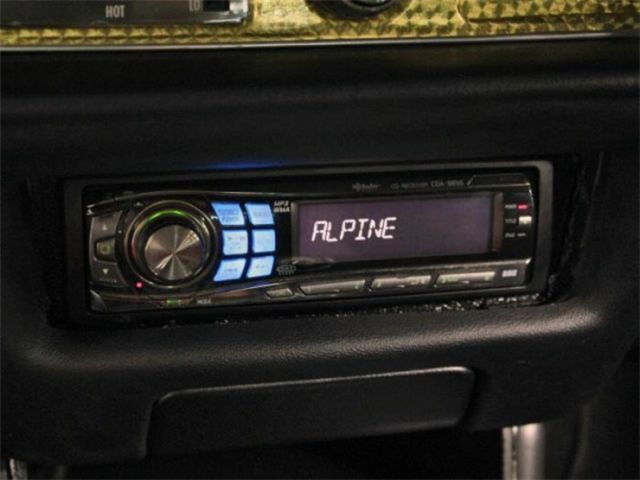 It still has iconic good looks with that highly desirable color combination. 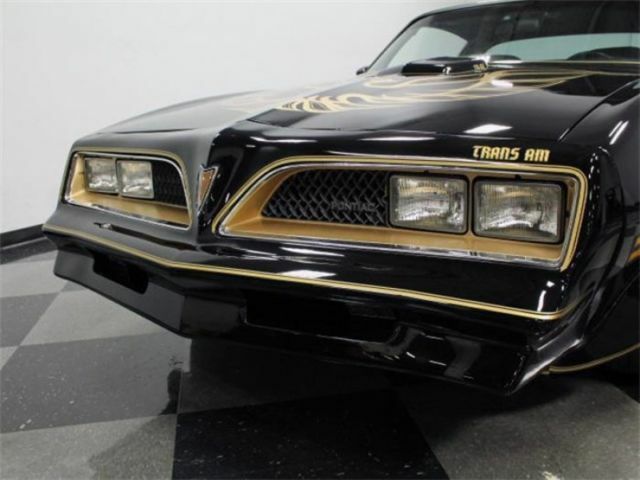 Trans Ams rarely come into our showroom in such great condition, clean, and are certainly never as nicely done with the attention to detail put into this one. Call today!